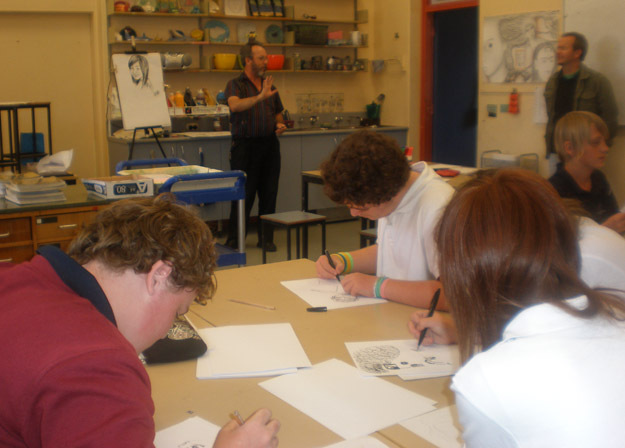 I provide cartoon classes for both children and adults alike. This can be done in schools or public amenities like libraries and have been very popular. Contact me for fees and required materials. I was recommended to you by Brad Blaze, I’m enquiring whether you offer wedding entertainment to draw some of my guest at my wedding?